This property is 2 minutes walk from the beach. This new Residence is designed for people who appreciate comfort and freedom. 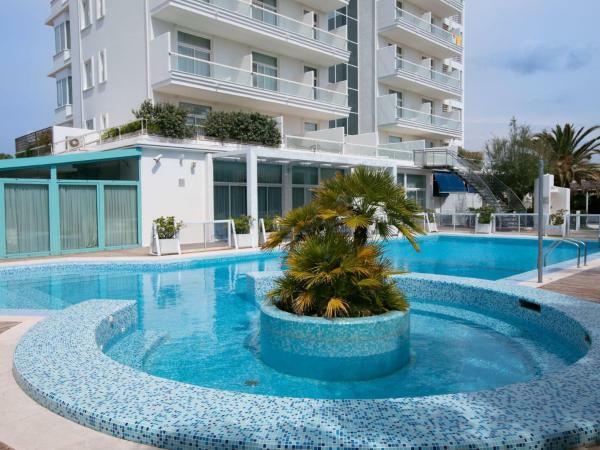 In total there are thirty new apartments with attention to detail and modern furnishings. a private terrace and air conditioning. The residence has direct access to the pristine beach in Vasto Marina via a convenient private passage. The essential elements are represented by the space. the white color and design furniture interrupted by the bright colors of the mosaics. Great service, clean and spacey rooms! A damage deposit of € 100 is required upon arrival. That's about 6317.79RUB. This deposit is fully refundable upon check out as long as there has been no damage to the property.